This will probably not go down well with our numerous “lawyers”. Remember other than car wash entrepreneurs and cabbage vendors, the legal profession employs most people in Lesotho. It employs more people than the textile factories. Throw a stone around any shebeen in Khubetsoana and it is likely to hit a lawyer than a four plus one driver. There is probably nothing wrong with that. Except that all kinds of chancers, crooks and scum now embellish our legal profession and have no shame in masquerading as “lawyers”. That’s a story for another day however. For now and for heaven’s sake, may that other group of four lawyers stop this nonsense and let Ntate Mosito be sworn in as president of the Court of Appeal without any further ado. What the hell does Zwelakhe Mda, Karabo Mohau, Motiea Teele and Qhalehang Letsika think they are doing? Why are they stalling Ntate Mosito’s coronation. Have these esteemed four run out of clients? Don’t they have anything better to do? Who gave them the authority to be doing what they are doing? Why are they opposed to Lesotho having its first ever indigenous white man as our top judge? For how long should we rely on tired, retired very old white man from South Africa coming to adjudicate our affairs when they understand zilch about our culture, mores and value-system. Ultimately, Judge Mosito, like any other judge, must be judged by the quality of his judgments and his work rate not thee manner of his appointment. As an indigenous white man, eager to make a difference, I have no doubt that Judge Mosito will excel. 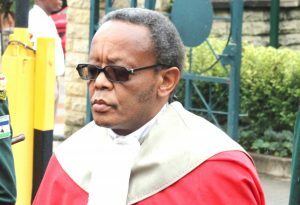 It’s not Judge Mosito’s fault that he has been appointed to head the Appeal Court. If anyone has a problem with the judiciary being “captured”, then they must not attack the man who has been appointed – but the source of the appointment and the process of appointing. That’s were the guns of any aggrieved should be directed. Ntate Mosito and appointed his own judge. What will Ntate Mosisili do again if he were to return to power? He will fire Judge Mosito again and appoint a top judge of his choice? That’s assuming that Judge Mosito will be coronated. Being Mr Size Two, Ntate Mosisili can even surprise and appoint Thulo Hoaeane as president of the Court of Appeal. If you don’t know about Hoaeane, he is that “lawyer” who once appeared on our streets as some kind of vendor. He then masqueraded as a journalist. The next time Scrutator heard about him was that he had become a lawyer. An Advocate in fact, handling high profile cases like the Scott case. So much about the legal profession in Lesotho. 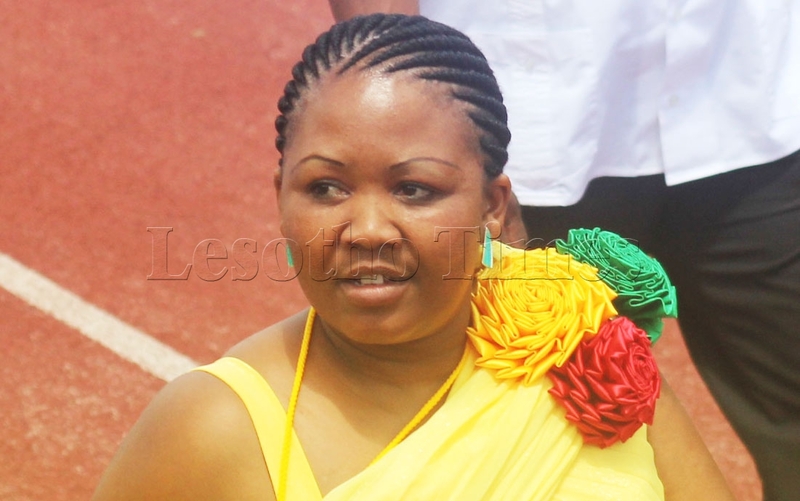 If Ntate Thabane comes back into office, he will then fire Ntate Hoaeane and re-appoints Ntate Mosito again. That is the crux of the problem in Lesotho. The law, the Constitution in particular, gives the sitting Prime Minister the prerogative to appoint a judge of his choice to the apex court. It’s natural that any politician would want to exploit and use this power to their full advantage. Why should a Prime Minister want to rely on a top judge appointed by his predecessor when he has the chance and power to disappoint and appoint a man of his choice? It’s all politics. This is basic common sense and this is where Mda, Mohau, Teele and Letsika are wholly missing the point. Their court case is a sheer waste of time and resources. What they should be doing is exploiting the current SADC inspired reform process to seek the alteration of the constitution to overhaul the appointment process of the top judge. This argument was made very well by Judge Semapo Peete at a seminar organized by the Transformation Resource Centre (TRC) last week. 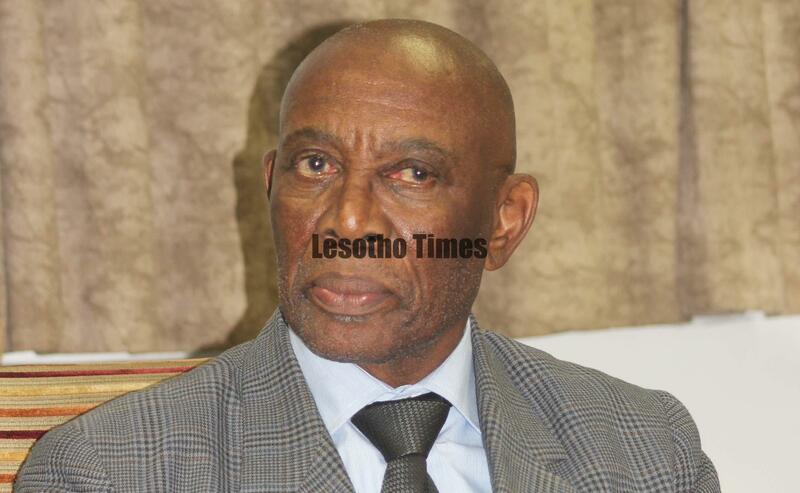 “We do not want a captured judiciary in Lesotho. Our judiciary should not be captured either by a political party or the executive. But we all know that here at home an independent judiciary is frowned upon,” opined Justice Peete in the most remarkable remarks to ever have been made by a member of the bench. Judge Peete can only have been most sober when he made these remarks. They were very thoughtful. 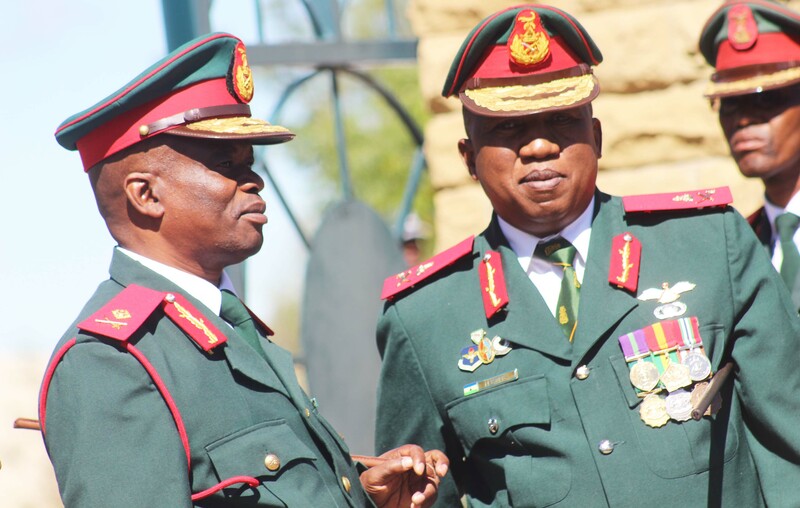 The question is how do you stop any judicial capture by boNtate Thabane, Mosisili, or any mortal who shall become Prime Minister in future when the two gentlemen take their chance on fertilizing daffodils six feet under? The answer is simple. You overhaul the constitution to ensure a full proof system of vetting, appointing and disappointing the top judge. As Justice Peete himself argued, a better scenario is if the Judicial Services Commission (JSC) scouted for the best possible candidates and then recommends the best to the Prime Minister for onward transmission to His Majesty for appointment. The ideal process is one which starts with public advertisements calling for prospective candidates for president of the Court of Appeal to submit their applications whenever the office becomes vacant. Nominations from the public on whoever should become the top judge should also be allowed. The only people who should be excluded from nominating candidates to this important office are the herd-boys from the mountains and car wash entrepreneurs because of their vested interests which they may contaminate the process. This should then be followed by a vigorous public interviewing process in which any prospective applicants or nominees should be put to the test. The best must emerge and the top three shortlisted must be put for a second round of vigorous interviews. For it to perform a credible role, the Judicial Services Commission must also itself be transformed and made broad based to include representatives of all major political parties. Husband and wife parties like Bokang Ramatsella’s (I have forgotten his party’s name) must be automatically disqualified. So other uncle and nephew parties. The JSC must then include credible civic groups like the TRC itself , trade unions and churches. Just look at South Africa’s JSC and they way judicial appointments are handled there. Even Julius Malema, with his fail in woodwork, sits on the JSC. Their JSC is representative and broad based. Anyone wanting to be a judge must go via a through open and public interviewing process by a broad based JSC. It’s such a broad based JSC that must then recommend candidates for appointment to the bench to the executive. The process should then be more through in the case of a President of the apex court. But then the most critical factor is securing the tenure of whoever has been appointed president of the top court. In South Africa you can only serve on the bench for a 15 year unrenewable term. The same should apply to particularly the judge of our apex court. To ensure that he is free from any influence, I would suggest adopting the American system wherein judges are appointed for life except in case of severe incompetence, incapacitation or severe illness, or drunkeness in which they should then be removed from office. It’s only through a very secure and guaranteed office tenure system for judges in general and the president of the court of appeal in particular that we can avoid the temptation of every Prime Minister wanting to put his own man to lead the apex court. This is what in my humble opinion should be exercising the minds of Zwelakhe Mda, Karabo Mohau, Motiea Teele and Qhalehang Letsika. 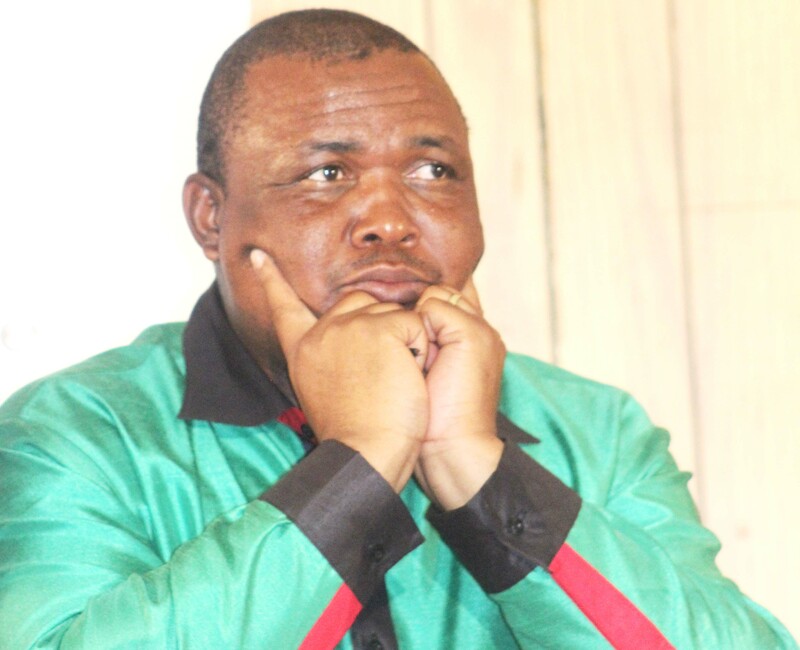 Seeking to forestall Ntate Mosito’s coronation is stupid. Even if these four were to have whoever else appointed, that person would still be at risk if the sitting Prime Minister decided he no longer wanted him. Just like Mosisili, any sitting Prime Minister can call upon the LRA to check if that judge filed his tax returns on time. 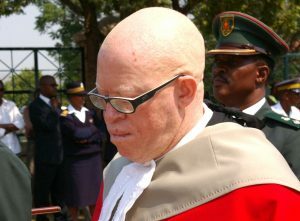 Since it’s practically impossible for anyone to avoid delays in filing returns at some point or another, it will not be difficult to foster Ntate Mosito’s situation on any other judge who can then be removed at the whim of any sitting Prime Minister. What has happened so far is very unfair on Ntate Mosito. We need our local white man to take up that seat. The sooner the better? The other problem that Mda, Mohau, Teele and Letsika should be addressing is the quality of the legal profession in Lesotho. Instead of venting their anger at Ntate Mosito, who did not appoint himself, they should be petitioning the courts to bar the man “car-boot” lawyers from practicing this noble profession. Do you remember the prophetic words of Justice Monaphathi who condemned the ubiquitous “lawyers” in Lesotho who operate their ‘law firms’ from the boots of their second, or even third hand cars imported from Japan. We have so many of these lawyers that their continuous presence in the judiciary is the single biggest threat to the legal system in this country. How surely can any country have more lawyers than potential clients? Considering how lawyers love moolah, who can then be responsible for paying them? It’s not surprising in Lesotho to meet someone in the streets today vending takkies then tomorrow they are in court as a “lawyer”. I supported Justice Monaphathi when he made those prophetic remarks. I still support him now and will support him in future. 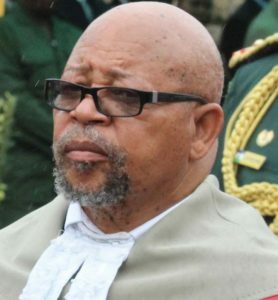 For his honesty in condemning the sorry state of the legal profession in Lesotho, I vouch for Ntate Monaphathi as the country’s next chief justice or justice chief. Aicona… They should criminalize defamation again!! !